UK weather. 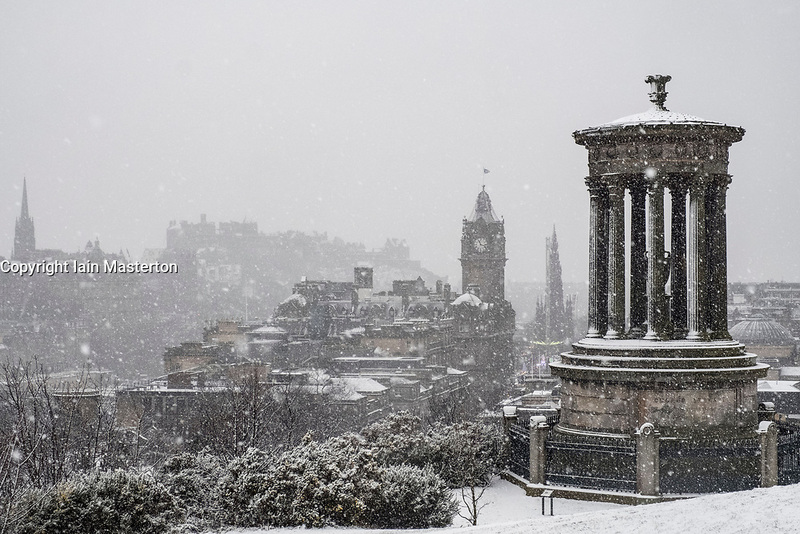 Snow falls on Edinburgh, Scotland. Edinburgh, Scotland, United Kingdom. 29 December, 2017; Snow falls on Edinburgh enhancing views of the city. View from Calton Hill of the city.